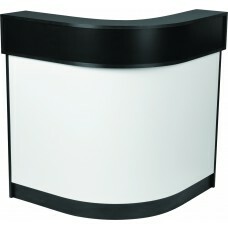 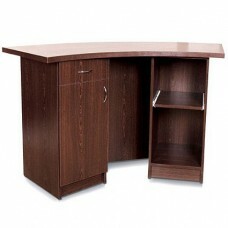 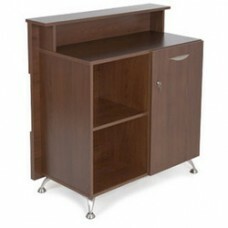 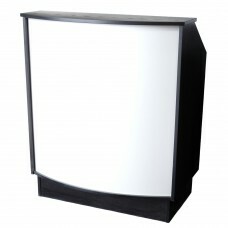 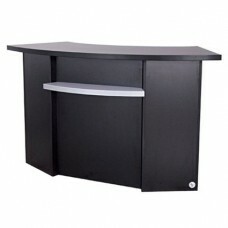 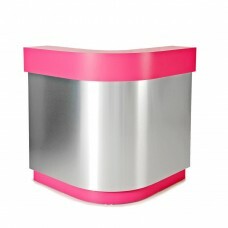 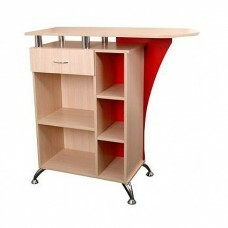 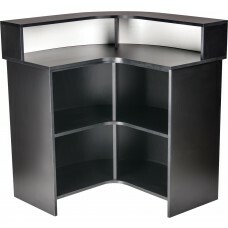 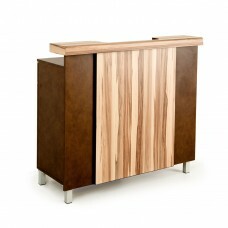 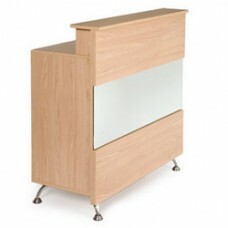 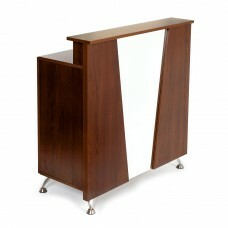 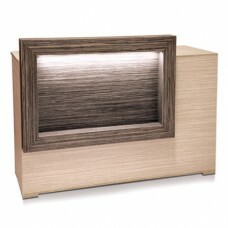 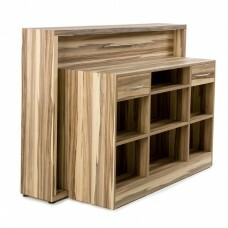 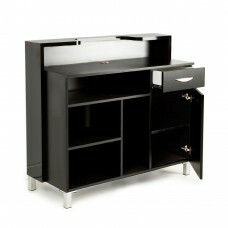 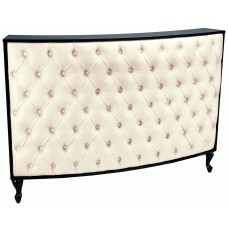 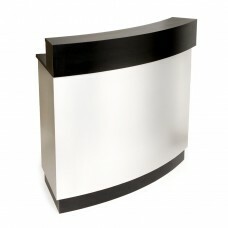 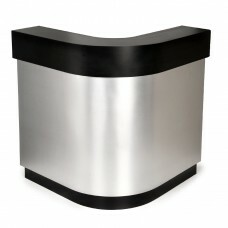 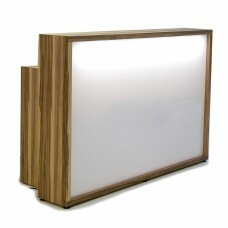 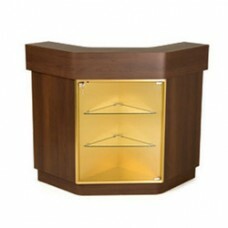 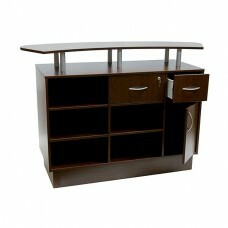 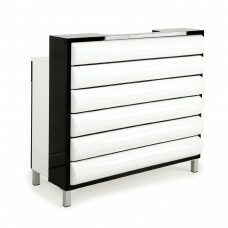 Salonlines has the largest range of Salon reception desks on the internet. 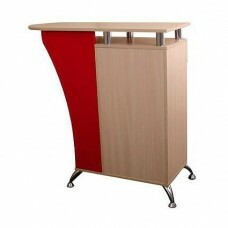 Plus we are a custom manufacturer of receptions so we can make you a desk in just the right size and colour. 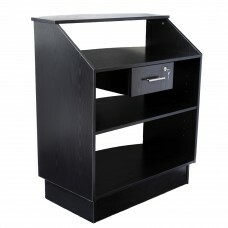 Need a fast delivery...we can help! 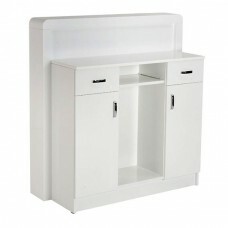 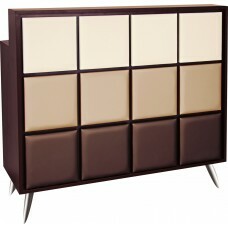 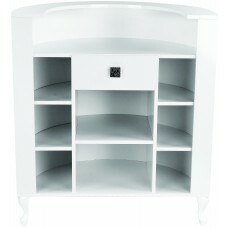 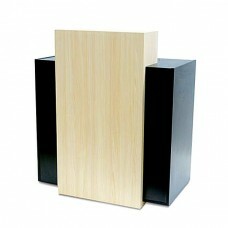 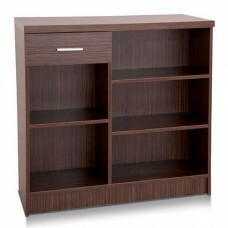 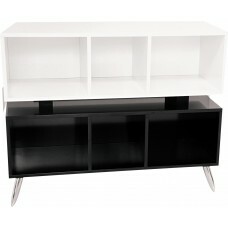 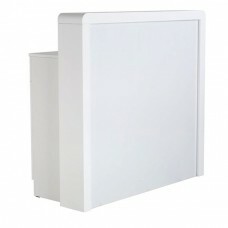 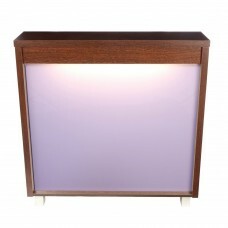 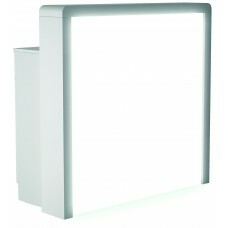 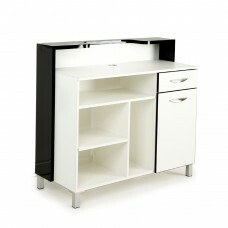 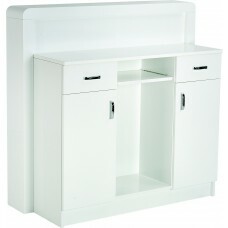 Some ranges are available from stock in standard colours. 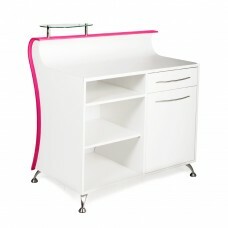 Salonlines can custom and bespoke manufacture a salon desk to suit your precise requirements including I.T. 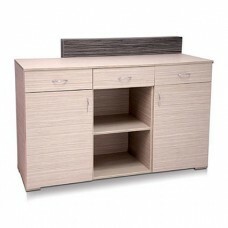 cutouts, cash draws and keyboard shelves....all this in as little as 2 weeks! 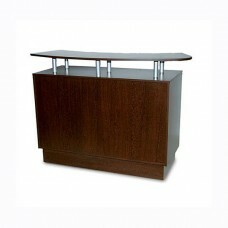 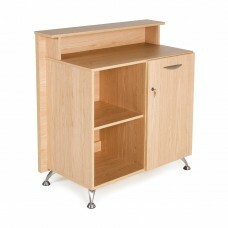 With our reception desk design service no wires or cables need be on show! 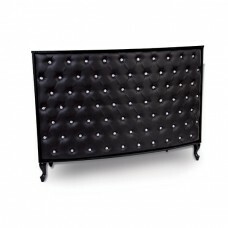 We also make tailored retail units and colour bars to your specification, making your reception area an eyecatching advert for your salon. 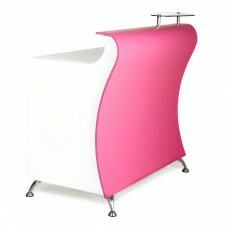 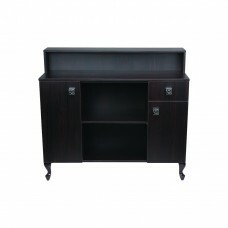 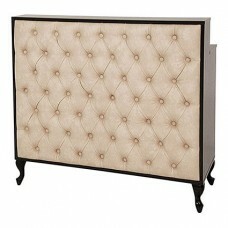 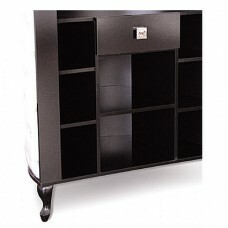 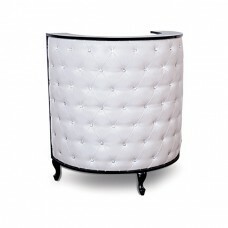 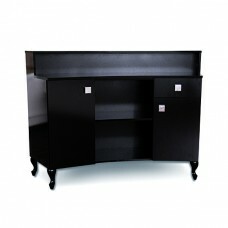 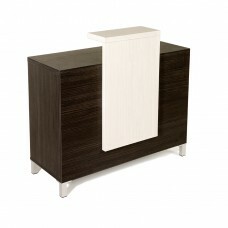 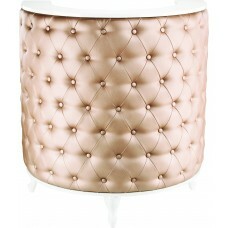 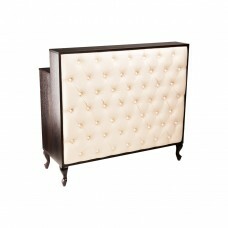 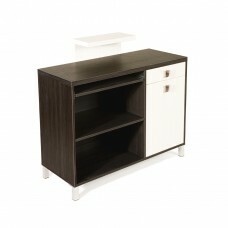 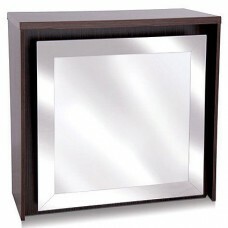 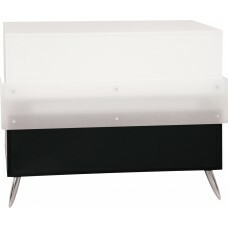 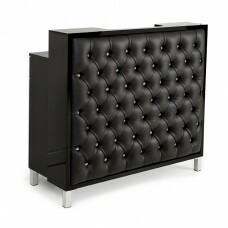 Buy your salon furniture from salonlines with confidence.